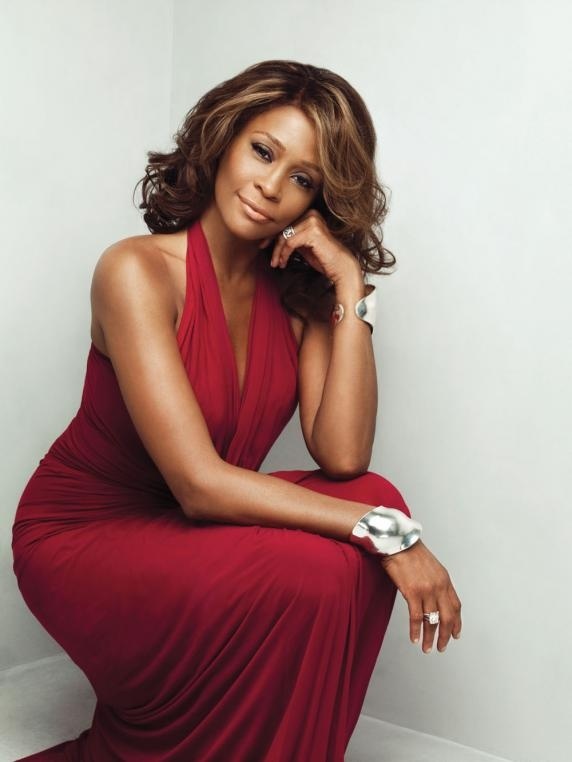 Whitney Elizabeth Houston (August 9, 1963, dead February 11, 2012 - zodiac sign Leo) was an American recording artist, actress, producer, and model. 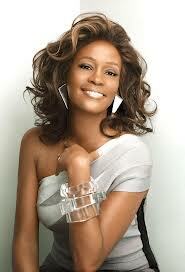 In 2009, the Guinness World Records cited her as the most awarded female act of all time. 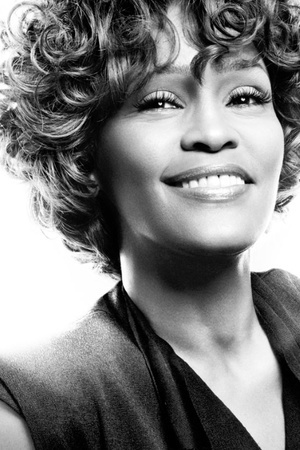 Houston was one of the world's best-selling music artists, having sold over 170 million albums, singles and videos worldwide. 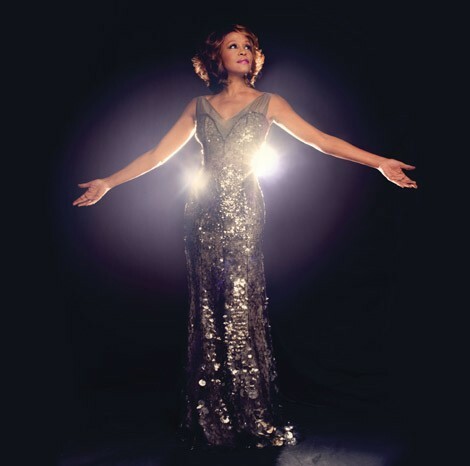 She released six studio albums, one holiday album and three movie soundtrack albums, all of which have diamond, multi-platinum, platinum or gold certification. 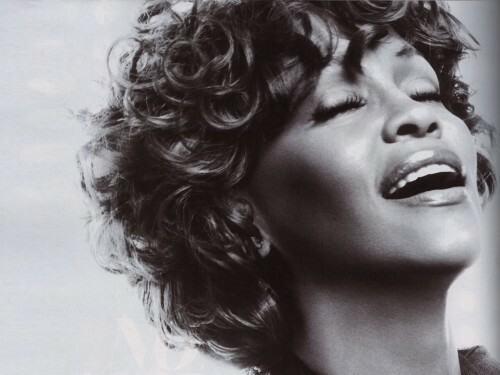 Houston's crossover appeal on the popular music charts, as well as her prominence on MTV, starting with her video for " How Will I Know ", influenced several African American female artists to follow in her footsteps. She is the second artist behind Elton John and the only female artist to have two number-one Billboard 200 Album awards (formerly "Top Pop Album") on the Billboard magazine year-end charts.